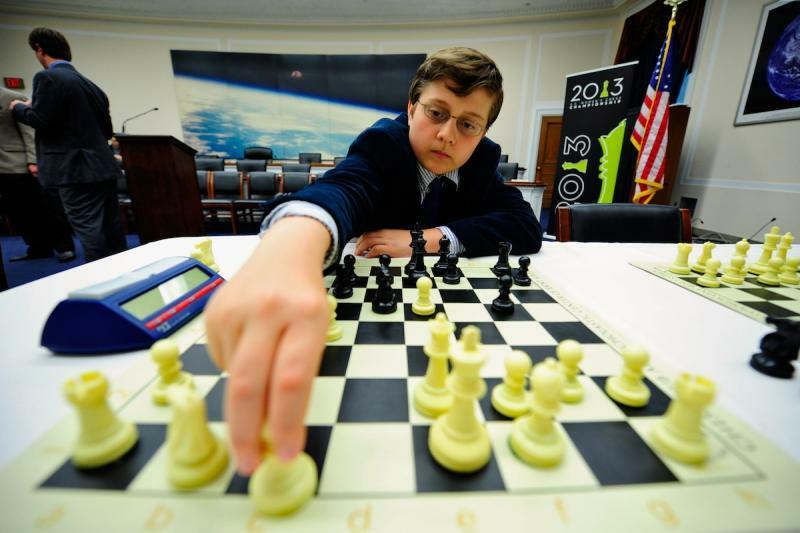 Daniel Naroditsky hopes to cap off a fantastic 2013 with a win at the World Youth Chess Championships. As an obvious chess fanatic, I’m certain Santa’s been following the action at the World Youth Chess Championships in the United Arab Emirates, where a whole host of good little boys and girls from all across the world are spending Christmas away from home. The event, Dec. 17-29 in Al Ain, U.A.E., has brought more than 1,800 of the best chess players in the world age 18 and under to compete for the title of World Champion in various age brackets. The United States has 94 representatives at the event – that’s 94 students (and their parents) who have elected to travel to a foreign country for chess this holiday season. Now that’s dedication. In 2007 Naroditsky claimed the World Championship title at this event in the under-12 division, and he’s looking to give himself the gift of gold once more to cap off what has been one of the most successful years in his young career. Margaret Hua, 15, is the lone representative from St. Louis. Since the Chess Club opened in 2008, Maragaret has been drawing headlines as a phenom. She is still one of the top players in the country in her age group (ranked 23rd out of all girls in the country under the age of 16), and she’s demonstrated an ever-growing dedication to the game. Margaret won her round 8 Christmas Eve battle against Cecile Hausernot of France to improve her score to 5/8, a fantastic performance considering she entered the tournament ranked 40th out of 119 in the Girl’s Under-16 division. Awonder Liang, 10, of Madison, Wisc., is delivering the most impressive U.S. performance thus far. He’s a perfect 8/8 with just three rounds to go, and Awonder is no stranger to big game pressure. 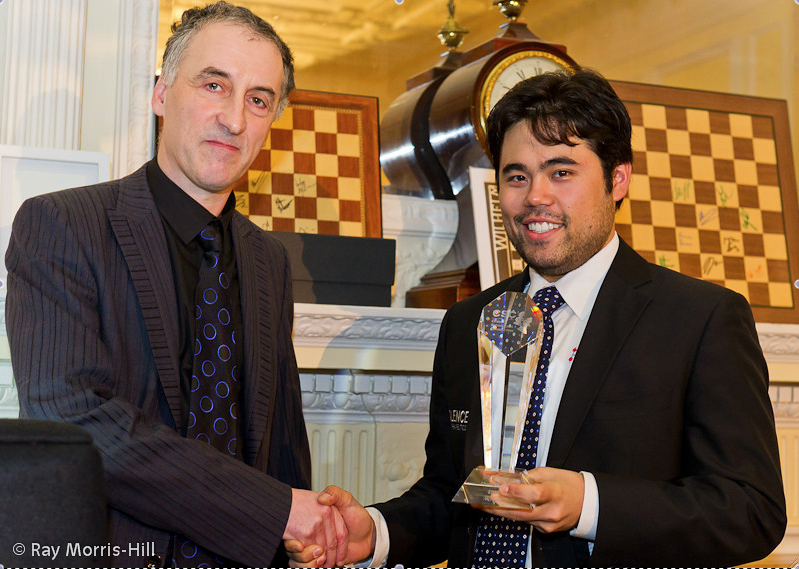 He won this event a few years back when he was crowned the champion of the world in the Under-8 division. 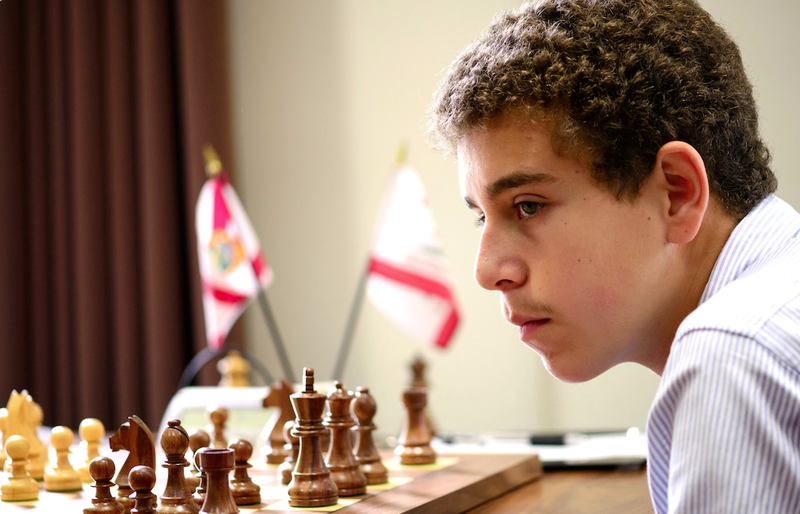 Awonder is one of a few students across the U.S. who were hand-picked by the legendary 13th World Chess Champion Garry Kasparov as part of the Young Stars – Team USA program. Kasparov meets the students in person twice a year, once in St. Louis and once in New York City, for hands-on training sessions designed to prepare them for the world stage. It appears to be working. The tournament wraps up on Saturday, Dec. 28 and players depart for home the following day, just in time to ring in the New Year with the families and friends they might have been missing. In the meantime, let’s just hope Santa can keep all those stockings straight.